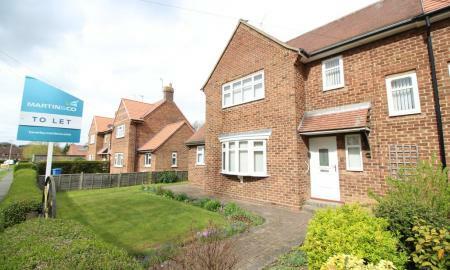 This is a 3 bedroom family home situated off Salthouse Road. The home consists of a lounge which leads to the kitchen and provides space for family dining along with access rear garden through patio doors. To the first floor, there is a master double bedroom, a second double bedroom and the traditional study/office third room. We accept pets on this property. Application fee's apply. 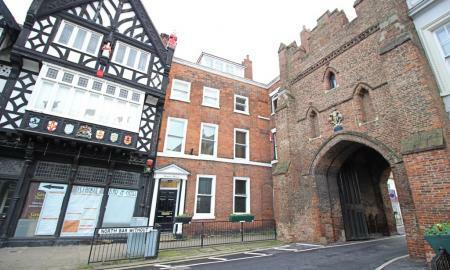 All viewings via Martin & Co.
One bedroom apartment in the heart of Beverley town centre located above the retail shops, with allocated parking. 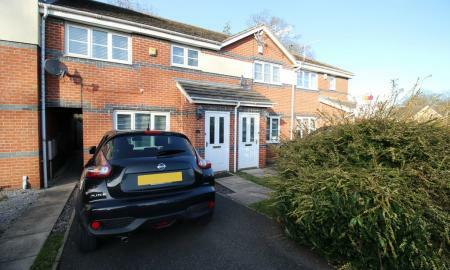 Accommodation comprises entrance hall, lounge with dining area, open plan kitchen, bathroom and double bedroom with majority fitted double glazing and allocated parking car port. 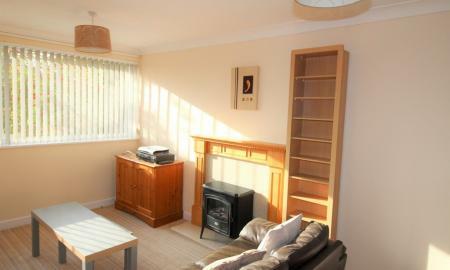 This 1-bedroom apartment recently decorated throughout benefits from easy access to Cottingham rail station. The apartment consists of an entrance lobby with storage areas plus entry phone leading to main living room. The living with the bank of windows leads to the modern kitchen and to a corridor to the bathroom and bedroom. 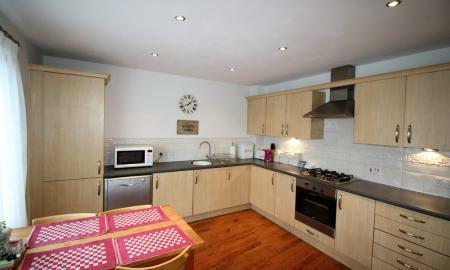 The kitchen consists of induction hob, integrated fridge freezer, washing machine, dishwasher. The corridor has further storage and leads to the bedroom and modern style bathroom. The bedroom benefits from further storage. Whilst the bathroom consists of electric shower, WC and washbasin. Apart from double glazing through the apartment benefits for Intelligent programmable electric heating system plus parking. 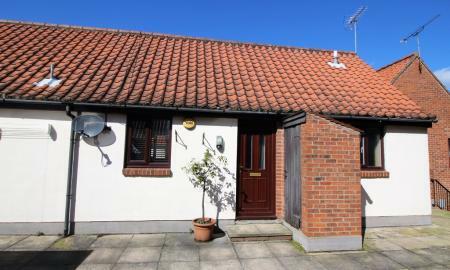 This cosy one bedroom apartment is ideally located for links to the University, Castle Hill Hospital, Cottingham Rail and only a short walk from the village centre. This one bedroom apartment comprises a lounge and kitchen with breakfast bar of an open plan design. 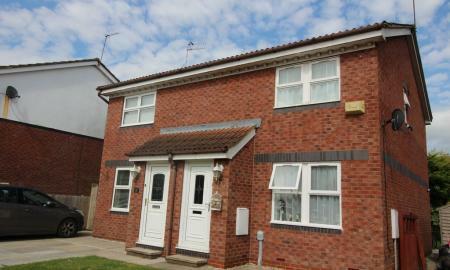 The property benefits from double glazing throughout and electrically heated. There is parking available within the grounds. All viewings via Martin & Co.